The Labour adopted an internationally accepted definition of anti-Semitism trying to defuse a row that has heaped pressure on its leader. Labour leader Jeremy Corbyn, a veteran campaigner for Palestinian rights, has been criticised by members, lawmakers and Jewish leaders for not fully adopting the International Holocaust Remembrance Alliance's definition of anti-Semitism. He has promised to drive anti-Semitism out of Labour, but the pledges have done little to quieten his detractors, with some suggesting he step down for what they describe as his failure to tackle anti-Semitism in the party. Tuesday's move may still not satisfy all Corbyn's critics after Labour said it also backed a statement that adopting the definition "will not in any way undermine freedom of expression on Israel or the rights of Palestinians". Gideon Falter, chairman of Campaign Against Antisemitism, said the statement was an "attempt to undermine the definition’s validity, despite its adoption around the world and the fact that the definition is already heavily caveated". The row has dominated British media, prompting even some of Corbyn's allies to question why their leader had failed to stem the row quickly to allow the party to channel its energies into opposing the government, which is deeply divided over how to leave the European Union next year. Nevertheless, an opinion poll by Survation on Tuesday showed Labour extending their lead over Prime Minister Theresa May's Conservative Party to 4 percentage points, up from 2 percentage points. Most recent opinion polls show Labour ahead of or level with the Conservatives. 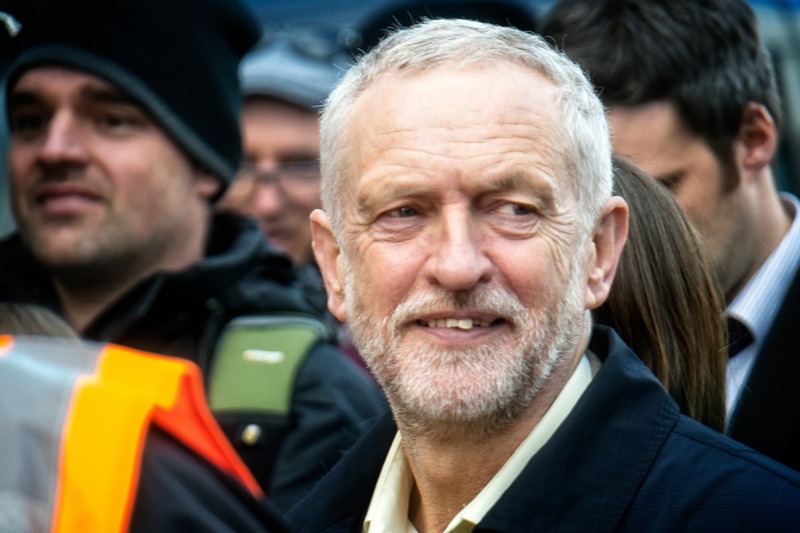 Corbyn was unexpectedly elected leader in 2015, riding a wave of enthusiasm for change that has spread across Europe with voters flocking to anti-establishment movements that have emerged since the 2008 global financial crisis. Since then, he has cemented his control over the party's structures, able to entrench his move to the left after leading Labour to a surprising success in last year's election by depriving Prime Minister Theresa May's Conservatives of a parliamentary majority. 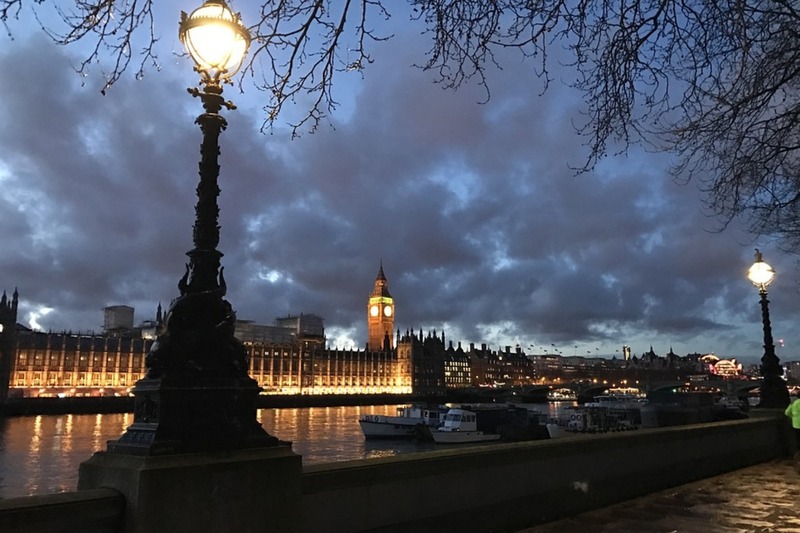 But his leadership of the party has also angered many of his lawmakers in parliament, where many want the Labour Party to adopt a softer position on Brexit and better represent those who voted to remain in the EU in a 2016 referendum. If you are interested in receiving bulletins from Radio News Hub or would simply like to find out more please fill in the form below.